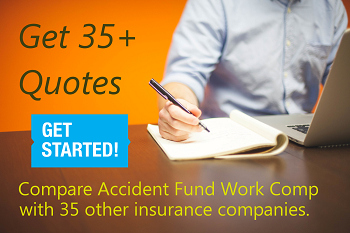 Get better workers' comp rates with Accident Fund. The Accident Fund Offers Lower Rates on Coverage. 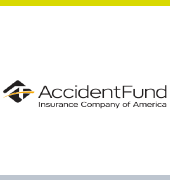 Accident Fund Insurance Company is an exceptional insurance company with extremely competitive rates for their target workers' comp class codes and core states. Accident Fund is a monoline workers compensation company licensed to sell in most states. However, their core states focus on the central states within the United States. Incidental exposures may be written in other states. The Accident Fund is focused on home health, nursing homes, and construction services for 2016. Accident Fund has worked with over 42,000 employer across the country and only works with select independent agencies, like Workers Compensation Shop, throughout the U.S. They focus on smaller premiums and generally don't write coverage for businesses over $100k in annual insurance premiums. Workers Compensation Shop.com is a national commercial insurance agency specializing in online workers' compensation insurance. Accident Fund is a premier workers' compensation insurance company known for having exceptional rates and service in the core states they serve. Our agency is proud to be an independent agency partner beginning in 2016. We are please to offer Accident Fund Insurance Company quotes as part of our family of insurance solutions. Accident Fund is licensed in all 50 states but currently focuses on 19 core states throughout the Midwest and Southeast. We are working hard to add more states with Accident Fund soon. Why Shop Accident Fund Insurance With Us? Find Lower Rates with Accident Fund. 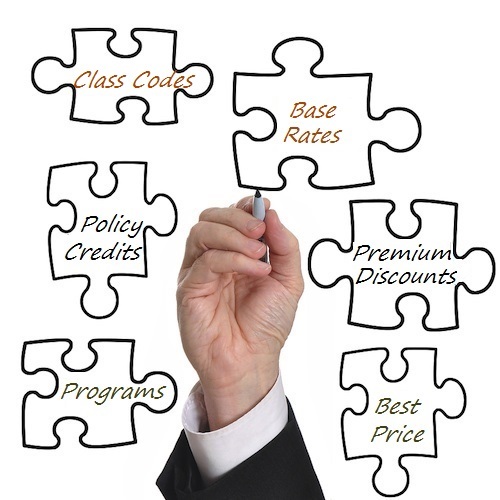 At Workers Compensation Shop.com, we work hard to create strategic partnerships with national and regional insurance carriers that offer better rates for business owners who know how to control losses and run a good business. 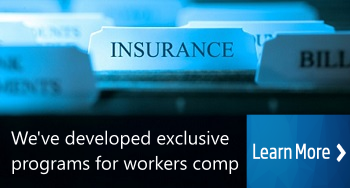 See if you qualify for lower workers compensation rates today. Get started online with a quote from Accident Fund and some of our other insurance carriers. Or give us a call at 888-611-7467 to find out if one of our Specialist can help save you money on insurance.